If you love outdoor adventures, then you've come to the right place. 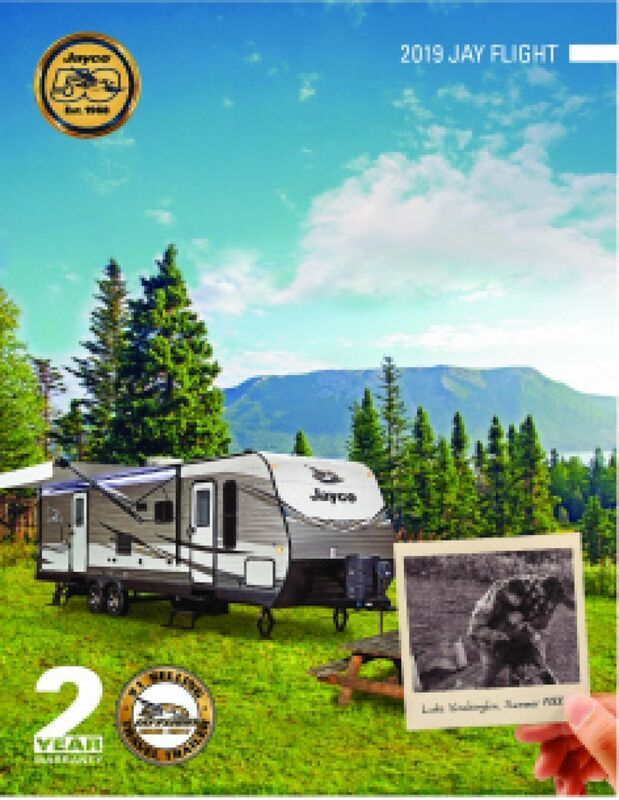 Tradewinds RV Center has a lot full of quality campers and motorhomes, including this beautiful 2020 Jayco Jay Flight SLX 175RD! Get this Travel Trailer for a sensational price when you shop with Flint's full-service RV dealership! You can stop by our lot at 4325 W Vienna Rd Clio Michigan 48420. If that's too far away for the drive, we can bring this model right to your doorstep with our 24/7 nationwide delivery service! Call us at 810-686-0710 to start your RV lifestyle today! Cozy into the master bedroom's Queen bed for a good night's sleep and pleasant dreams! 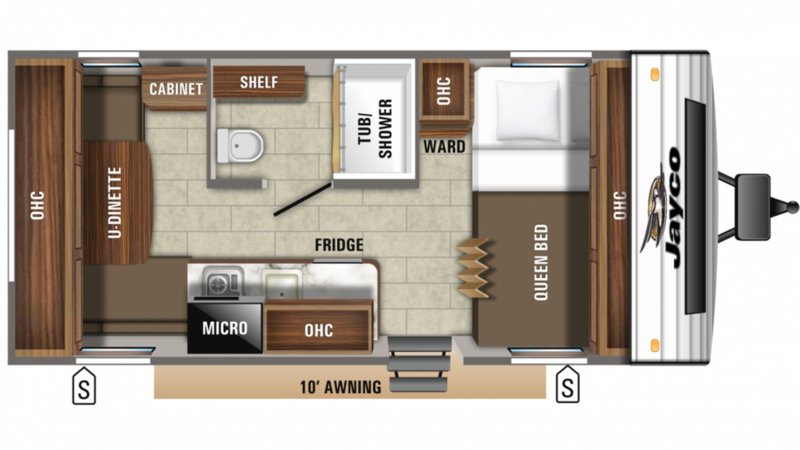 Your family can sleep well, too, as this comfy camper has wonderful sleeping accommodations for up to 3 people! Everyone will enjoy clean, fresh water to drink throughout your trip from the 20 gallon fresh water tank. The 3.00 cu. ft. refrigerator lets you stock fresh foods and cold drinks, and the 2 burner range cooktop will cook up tasty meals for family and friends!